If there was ever a "sub-contractor's" market, it would be now. Labor shortages within the industry are making subcontractors more in demand than ever. This makes general contractors nervous about how to manage subcontractors in construction. If these workers feel that they're being treated unfairly or unreasonably on a site, everyone is aware that they have plenty of other options for future work. So how does a project superintendent keep control over subcontractor work and keep everyone happy at the same time? 1. Understand And Protect Your Surety BondsYes, you know your firm has to be bonded in order to get projects. You even sort of understand how these bonds work. But what many people don't realize is that if a claim is successfully made against a bond (and a sub-contractor can certainly do this), a firm can be refused bonding for future projects. Since much general contractor/sub-contractor malaise often comes from misunderstandings over schedules and paperwork, effective subcontractor management entails making every effort to make sure contracts and other administrative details are understood and agreed upon by all parties before subcontractor work starts. 2. 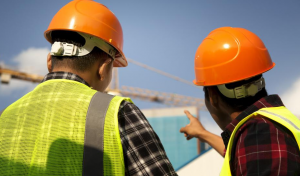 Treat Your Sub-Contractor As You Would Like To Be TreatedAnd you would presumably like to be paid on time, be told what is going on, and not treated like a cog in a machine, correct? 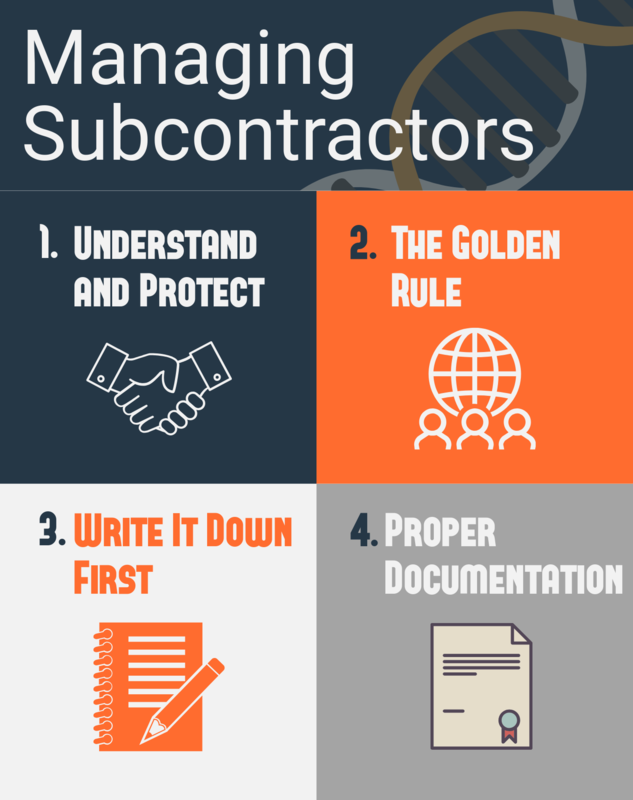 Sub-contractor relations generally go better when a superintendent makes sure that all paperwork is in order, finds ways to avoid or minimize payment delays, and treats the sub-contractor like a genuine team member, instead of a temporary employee. 3. Get It In Writing FirstA shocking number of general and sub-contractor firms begin work on a project without a written contract in place. If that relationship goes south, the result is often months of time and money lost as legal eagles try to determine if an "enforceable" contract exists. Contracts protect all parties, and should both be in place and completely understood by all of those parties before work begins. Avoid a sub-contractor who thinks a hand shake is sufficient to seal the deal, no matter how good their work. 4. Proper DocumentationConstruction software like Raken's for daily reporting is a great way to correctly file and track paperwork for a sub-contractor, such as hours worked and jobs performed. This contractor management system and software allows such reports to be stored and transferred, making sure that sub-contractor work can be tracked by multiple parties, cutting down on confusion and abuse. Following these four tips on how to manage construction contractors will make operations around your project much smoother. If you're interested in learning more, see how to use Raken to manage construction subcontractors.